Sen. Rand Paul of Kentucky, who was at the meeting, told reporters on a conference call that the president remained “steadfast” in his decision not to stay in Syria or Afghanistan “forever.” But the senator did not disclose the latest thinking on the withdrawal timeline. 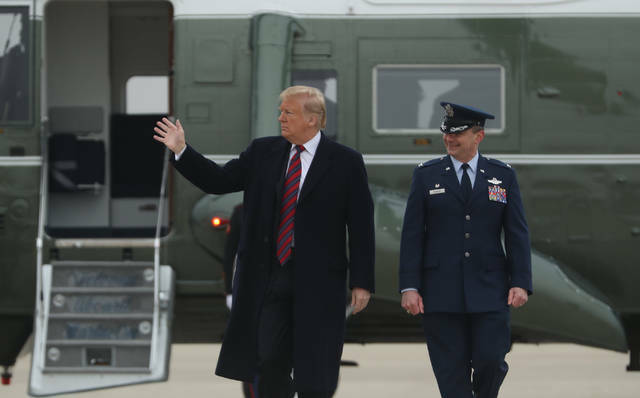 OGDEN, Utah (AP) — U.S. Sen. Mitt Romney of Utah said Friday he supports President Donald Trump’s push for a border wall that has led to a government shutdown and questioned why Democratic House Speaker Nancy Pelosi won’t agree to “another few miles” of barriers on the U.S.-Mexico border. The 2012 GOP presidential nominee and new Utah senator acknowledged that it “takes two to tango” but backed Trump’s position and chided Pelosi for hers. That’s noteworthy from Romney, who despite being a Republican like Trump, has frequently criticized the president. 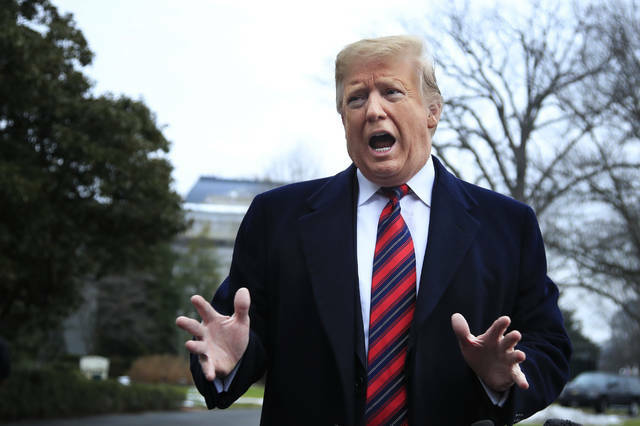 He implored the two sides to “make a deal” and end the suffering of federal workers who aren’t getting paid, suggesting Pelosi should offer a certain amount of money for the border wall and make a proposal to the president about border security. He said Trump is willing to allow participants in the Deferred Action for Childhood Arrivals program to stay in the country. “On policy, it strikes me like there’s not a big gap but the politics have drawn people into different corners,” Romney said. Romney said the country deserves border security, which includes more barriers on the U.S.-Mexico border. He said there is “humanitarian pain” being suffered by people entering the country illegally and being stopped at the border. The backing for Trump in the shutdown dual illustrates Romney’s stated goal of calling the president out when he disagrees while supporting him when he feels he’s staking out the right position. After meeting with Romney, Weber County Commissioner James H. Harvey called it a “desperate time” for federal workers and their families. “We want those messages heard so that there will be some action,” Harvey said. Disclosure statement: Jordan Schoenfeld does not work for, consult, own shares in or receive funding from any company or organization that would benefit from this article, and has disclosed no relevant affiliations beyond their academic appointment.